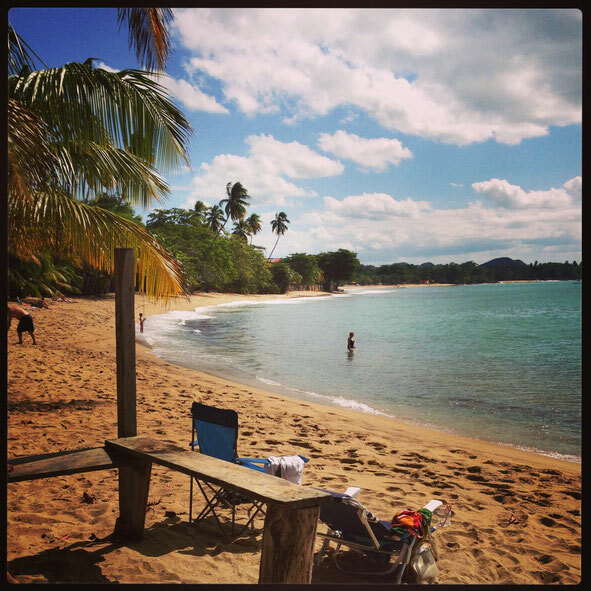 The Marina: Rincon's Marina has a small boat landing and beach, where calm water year-round makes for good swimming. 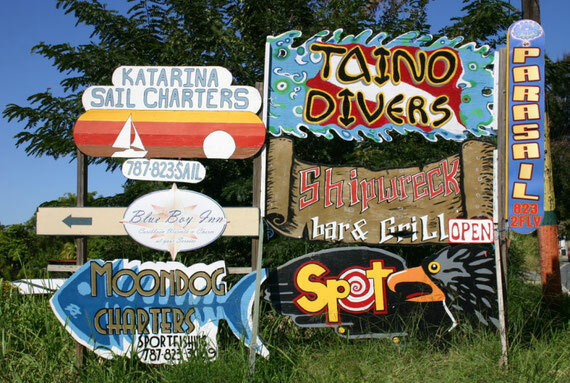 The Marina is also where most dive tours, sail tours and fishing expeditions set out, including Flying Fish Parasail and Katarina Sail Charters. 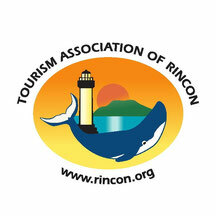 Here you will find a number of Rincon's best known restaurants, including Shipwreck and La Copa Llena and Taino Diver's shop is located here. Rincón 'Balneario' - Public Beach: This beach is very popular with local families and tourists for swimming in its clear blue water and is a great place for snorkeling and collecting seashells or sea glass. 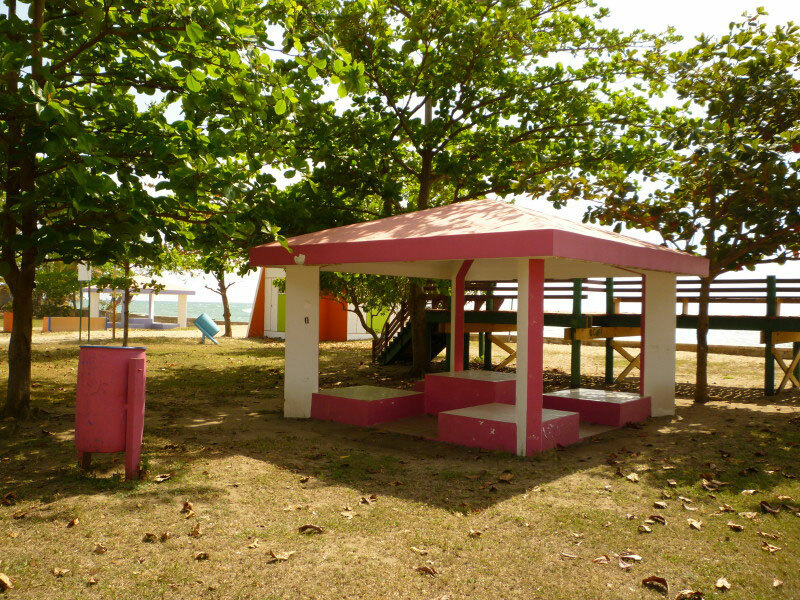 The beach has lots of free parking, picnic areas, public rest rooms and changing rooms/showers. The public beach is becoming even more popular now that the new crafts market is open with shops, restaurants and bars just a few steps from the sun and fun. If you want to relax, go on a weekday and you'll have the beach pretty much to yourself. On weekends this is a very popular local beach and it becomes very busy with lots of fun-loving families having picnics and turning the beach into one big party. This is especially true in July when all of Puerto Rico goes on vacation and our Public Beach is a favorite destination! The Rincon Downtown Plaza has begun to make a renaissance, after being completely remodelled a few years ago. Now, merchants are starting to come back and stores are opening again. Das Alpen Cafe serves fantastic brunches and a variety of European influenced cuisines. There are nice shops and galleries in the plaza and surrounding area. Every Sunday there is a Farmer's Market and the local chapter of the Surfrider Foundation holds its monthly meeting in the plaza the first Friday of the month at 7pm. 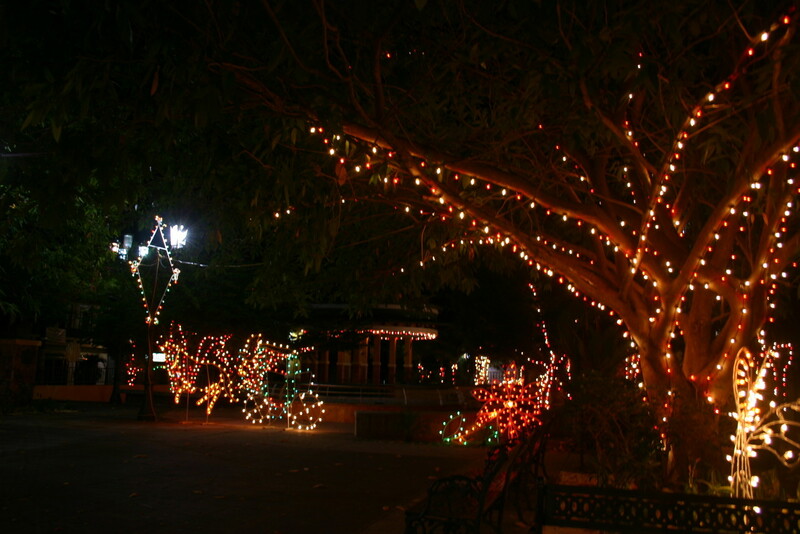 Don't miss the Rincon Art Walk, every Thursday evening at the Rincon downtown plaza!